1. 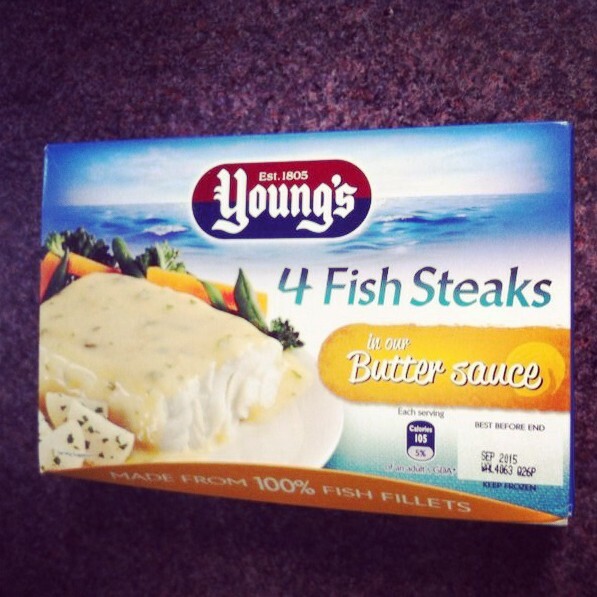 Marinate the fish fillets in all the ingredients above minus the chip shop batter and flakes. 2. Coat and fry in the chip shop batter with the flakes mixed in. Ensure oil is very hot when you put the fish in (so it’s nice and crispy) but lower it immediately so to allow the fish itself to cook. 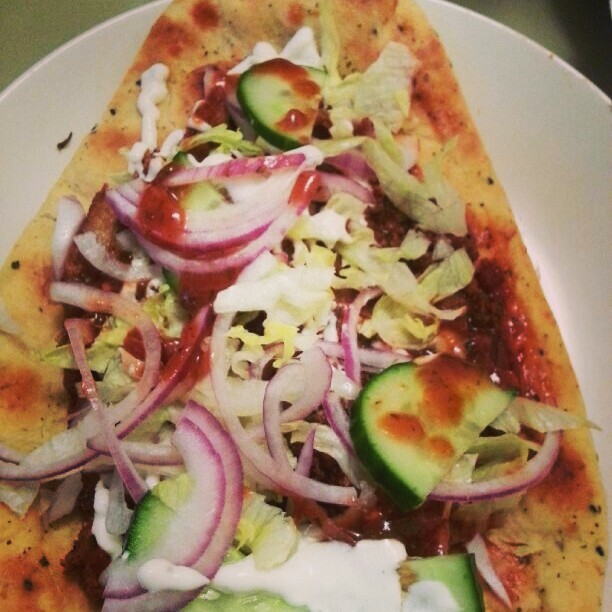 Serve in naan covered in salad, sauces with fries as a side. 1. Clean and season the salmon fillets with herbs, salt and black pepper. 2. Shallow fry the salmon lightly on both sides till cooked. Leave to cook and then flake it into little pieces. 2. Boil the peeled potatoes and create a mash. 3. Boil the broccoli in salty water. 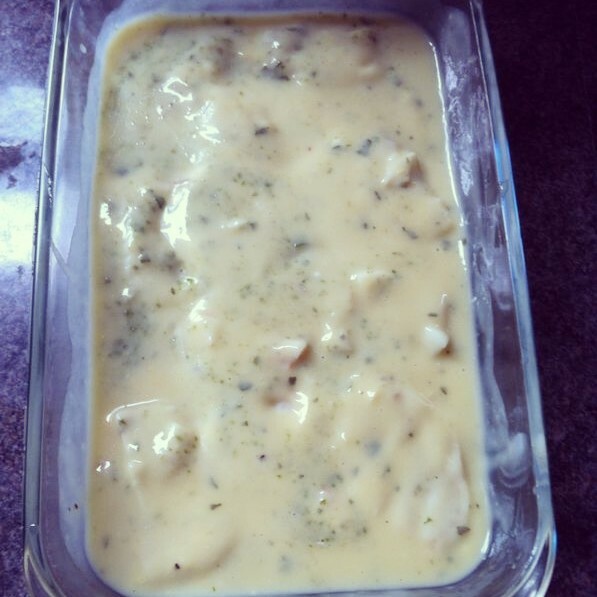 Place the salmon and broccoli into a oven proof dish and cover with white cheese sauce. Add a little chopped parsley to the sauce. 4. 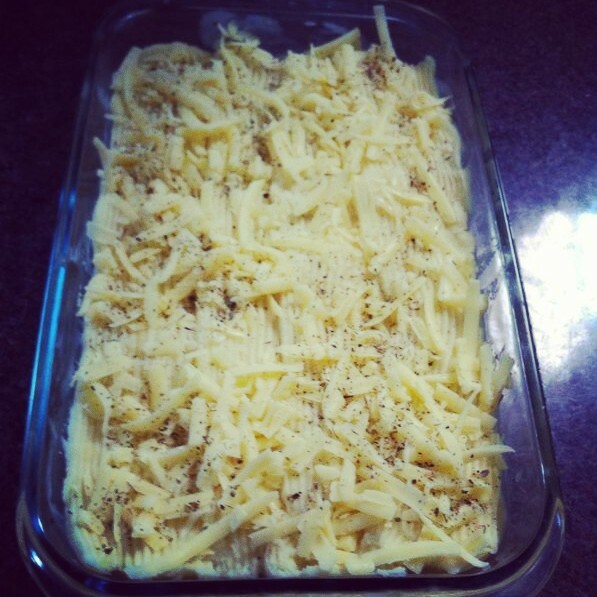 Cover it all with the mash and sprinkle cheese over the top. Then sprinkle fresh breadcrumbs to cover the mash. 5. Cook in a preheated oven for 1/2 hour until it turns golden brown. 2. Fry prawns in a pan with butter on high heat or grill for a few minutes till cooked.